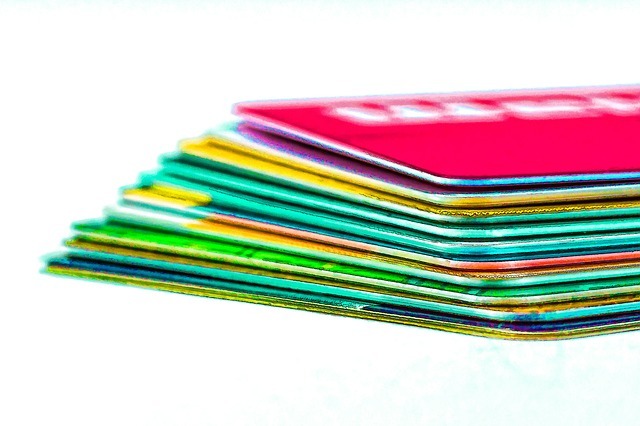 How Many Credit Cards is too many credit cards? How many credit cards do you have? Are you the type of person who is good in controlling him or herself when it comes to spending with credit cards, or do you fill out every credit card application at every retailer for the sake of getting the gift that comes with it? There is such a thing as having too many credit cards. Everyone should ask themselves how many credit cards they really need. In reality, you really need one or two credit cards; perhaps one Visa card and one MasterCard or American Express card. Most retailers, online shops, and other merchants accept Visa and MasterCard, so if you have one of each card you’re pretty well covered everywhere you go to buy things. The likelihood of losing a card can increase by having too many credit cards. If you are not good with controlling your spending, you can easily max out on your credit cards. 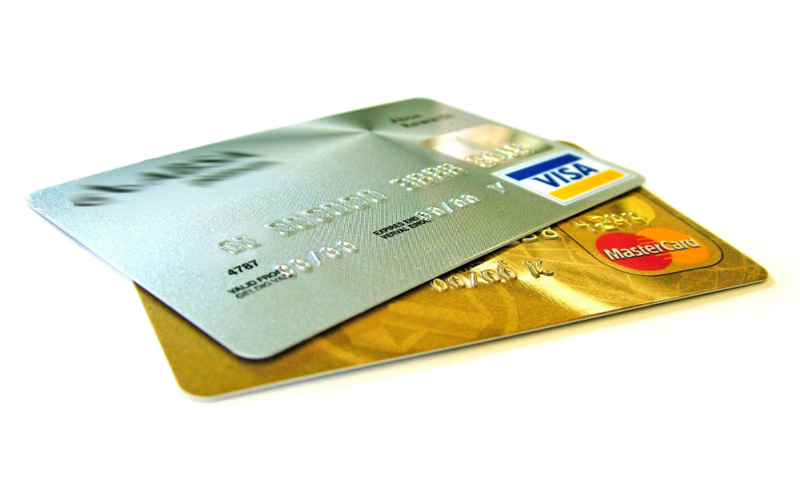 Maxing out on credit cards is not healthy for your credit rating as your credit score will start to drop. When time comes to apply for a loan, having too many credit cards can raise a red flag for the person or institution who is considering lending you money. Having too many credit cards can create challenges in managing them and paying their balances on time each month, which in turn will negatively affect your credit rating. Every time you apply for a credit card your credit report will take a hit; meaning, the credit card company has to check your credit report to make sure everything is good before they accept your credit card application. That hit to your credit report can affect your rating. Some people in their efforts of trying to help you out will consider how many credit cards you need based on whether you are newly starting to establish credit or not. That’s fine, but we still think having just two credit cards is enough to help with establishing credit history. Down the road you may, if your income can support it and your track record of paying back loans on time, consider getting a third credit card. In the context of building and strengthening your credit report and history with the credit bureaus, here is a ‘link‘ to Industry Canada talking about improving your credit score.